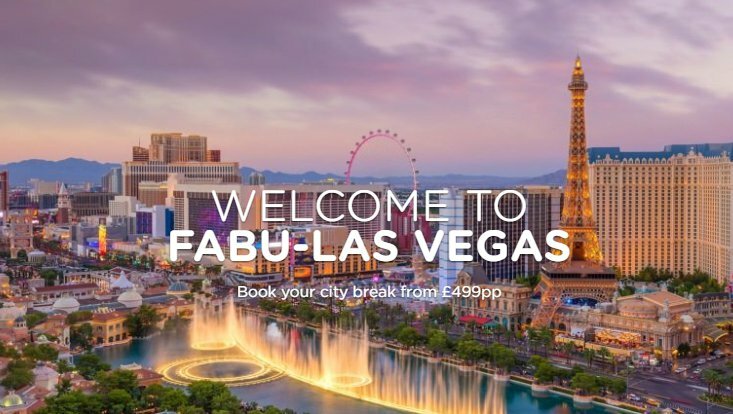 Fancy winning a trip to Las Vegas? Simply, head over to the Q Radio official Facebook page now for a chance to win with American Holidays. The prize includes; return flights for two and four nights accommodation in a four star hotel. All details listed below. 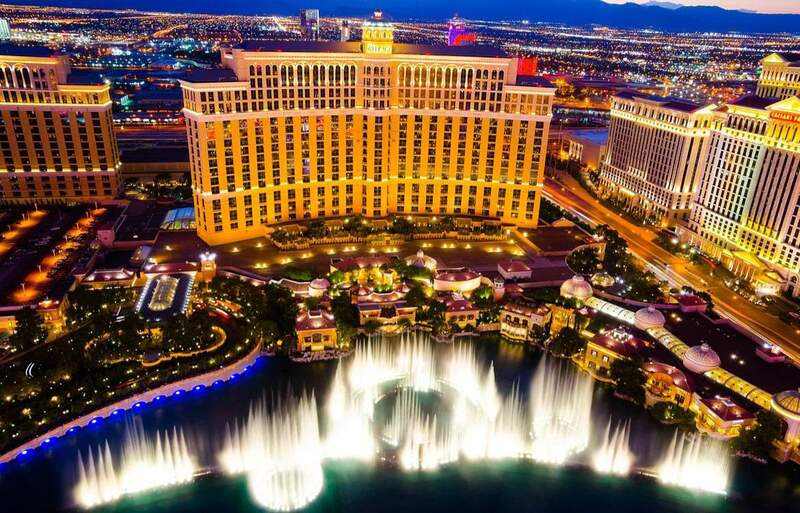 Whatever you imagine Vegas to be, it is. X 10. Expecting to drop your jaw or raise your eyebrows? You will. More times than once on your Las Vegas holiday. And if it’s fun fun fun you’re after, expect it to be served up by the champagne bucket-load. Tickets must be used by winner and 1x companion travelling together in both directions by December 31st 2018. Please note blackout periods apply (Christmas/New Year/Easter/Thanksgiving etc) so please advise 2-3 different travel dates. Booking must be made by 30th March 2018 - no extension will be permitted.